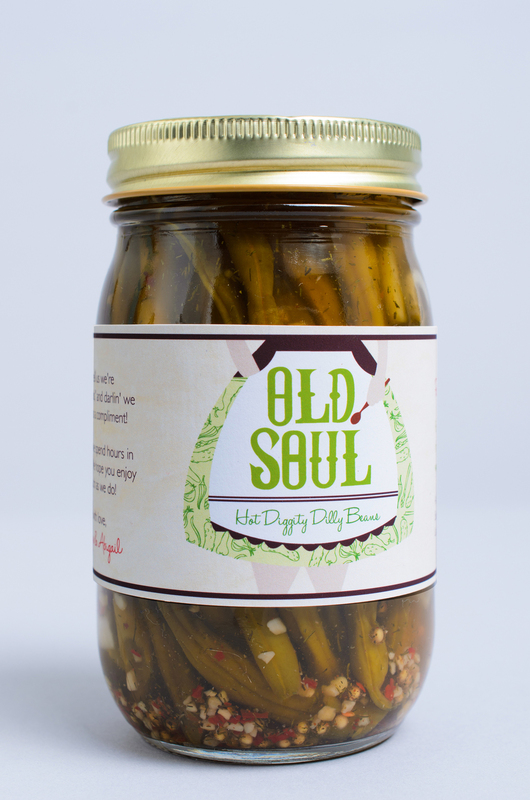 Old Soul is a mother-daughter run canning company, specializing in pickles, preserves and sauces. 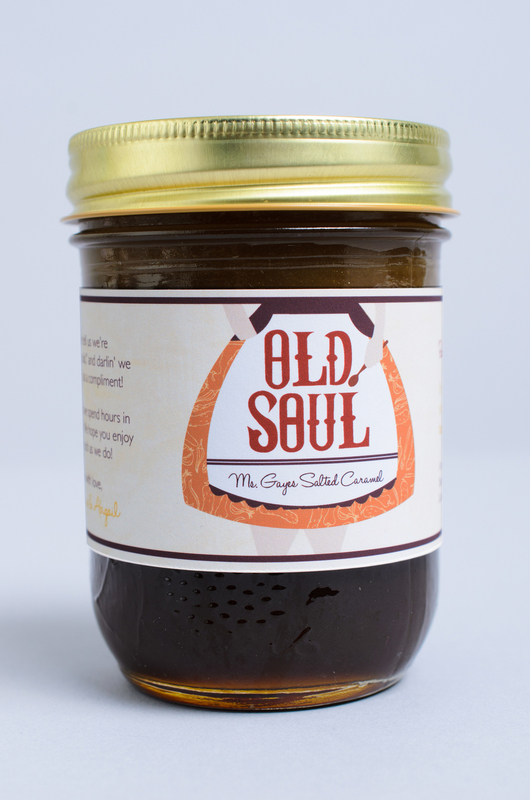 This dynamic duo creates the perfect marriage between modern food culture and your traditional, back porch sass. In order to reveal their unique personality to the rest of God's country, they needed proper branding to suit. 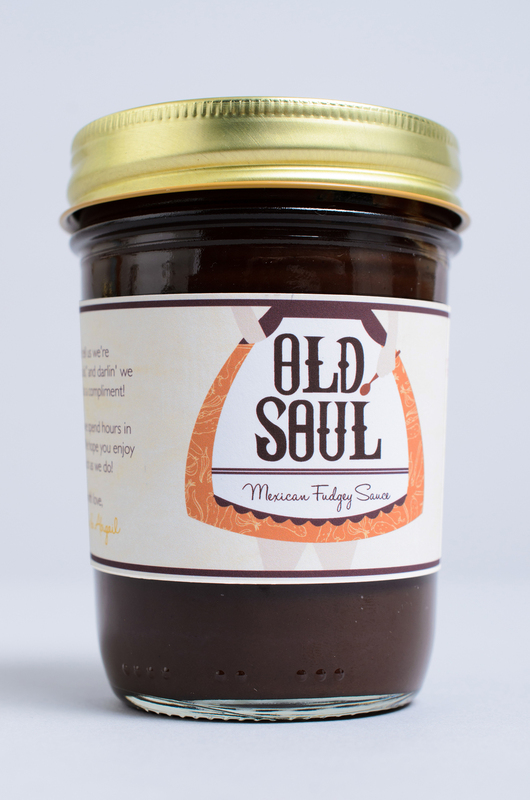 It was a pleasure, as chief designer and taste tester, to develop their branding from start to finish. 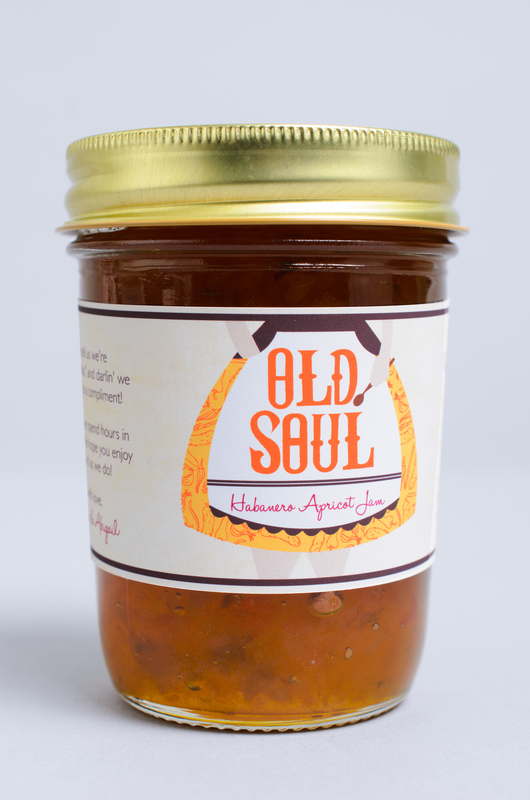 Old Soul products are sold in Whole Foods Market and numerous other grocery stores throughout Louisiana.